When trying to pick a destination at the Jersey Shore for a vacation, there are obviously many fun options for families, couples, and groups of friends. 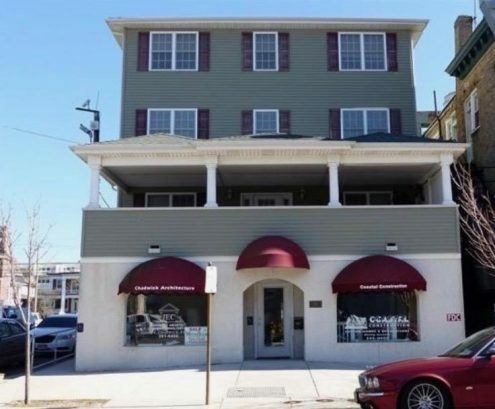 If you’re looking for a Jersey Shore town along the Atlantic Coast that has beautiful scenery, annual celebrations, breathtaking landmarks, family friendly events, and a wide selection of shops, consider Sea Isle City rentals. The inspiration for Sea Isle City is the city of Venice, Italy. In 1882, Charles Landis bought Sea Isle City in the hopes of turning it into an American version of the scenic European city. 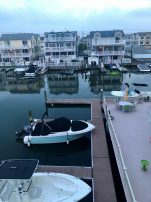 Sea Isle City has some of the unique qualities that make it an accurate American interpretation of Venice. This atmospheric town stretches along five miles across the Atlantic Coast and runs past several canals. This gorgeous city is surrounded by canals, beaches, and a town area. So no matter what atmosphere you’re interested in on a given day, Sea Isle City has the environment for you. 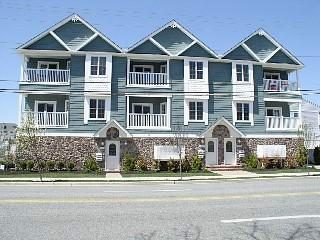 Some of the unique landmarks and buildings in Sea Isle City include Spinnaker Condominiums, the Colonnade Inn, the Sea Isle City Water Tower, the shops along Landis Avenue, and the Ludlam Beach Lighthouse on 35th street. 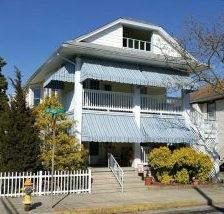 These landmarks have become an architectural staple of the Jersey Shore city and have attracted tourists and guests for over a century. When it comes to events that attract guests and Sea Isle City rentals year round, this destination town has a lot to offer. Every year in February, Sea Isle City hosts the famous Polar Bear Plunge event. This event, which attracts both locals and visitors, invites thousands of people each year to plunge into the cold ocean for charity. Another interesting annual event is the birthday celebration of Sara, a turtle who is the town’s unofficial mascot. Sea Isle City also regularly is the home of concerts and movies on the beach, museum and beach tours, reading clubs, bike and surf buggie rentals, unique shops and stores, games, a wide variety of beach restaurants, and family dance parties. 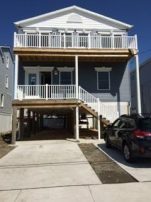 Sea Isle City has a rich history and a fun set of traditions that are bound to make all visitors feel like a part of this Jersey Shore community. With these events, landmarks, and other venues and activities, a Sea Isle City rental could be a relaxing, fun, and enriching experience for you and your family. 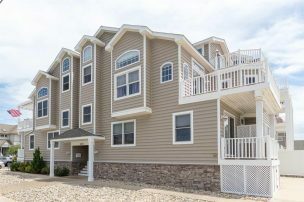 If you are considering a Sea Isle City rental, Shore Summer Rentals is the perfect way to find the home that you will stay in for a week, a month, or the whole summer. 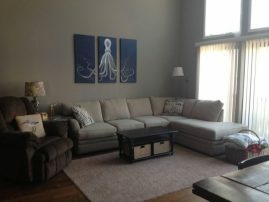 Our site offers a wide selection of houses with different options depending on the age of renters, pet friendliness, size, budget, location in the city, and more. 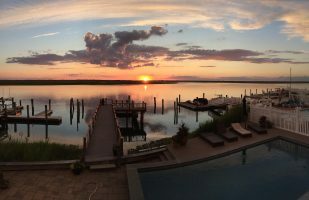 Shore Summer Rentals makes booking Sea Isle City rentals simpler by allowing renters and owners to establish a personal relationship. We match renters and owners so that they have a clear communication regarding the home that they are staying in or renting out. 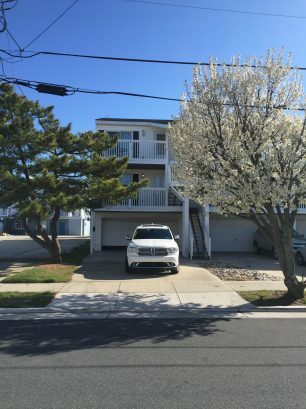 By trusting us with your Sea Isle City rentals, you can be sure that you will be matched with the perfect location for you to enjoy everything that this historical city has to offer, whether it’s in the popular summer months or the middle of February for a quick polar plunge.